Amdocs has completed its acquisition of Vubiquity for $224 million and has also announced that it had acquired Canadian company UXP Systems. 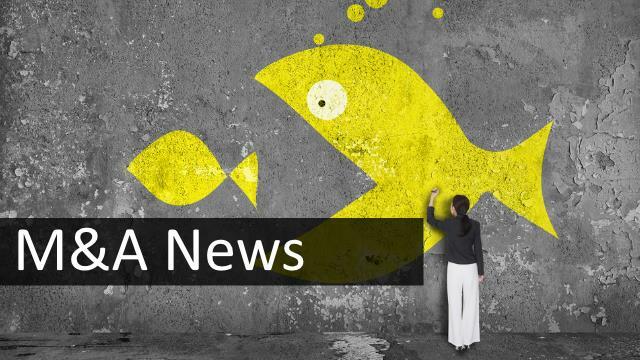 In a financial report where Amdocs announced it was slightly exceeding expectations on revenue, we also received a brief update on their M&A activity. UXP Systems, which provides user life-cycle management solutions, was bought by Amdocs for $80 million in February. The improved revenue comes despite a slow down in spending by US giant AT&T, source of about a third of Amdocs’ revenue in the previous year, reports Globes. Via Globes, which includes a summary of the Amdocs’ financial report.